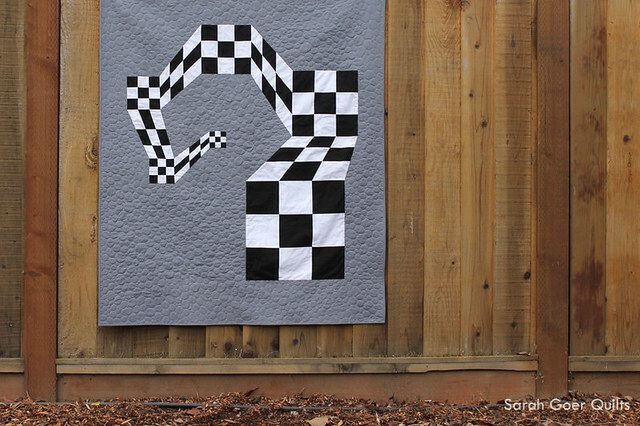 2017 New Quilt Bloggers Blog Hop: Registration Open! Today I am very excited to announce the opening of registration for the 2017 New Quilt Bloggers Blog Hop which I will co-host again this year with two new co-hosts: Yvonne @Quilting Jetgirl and Beth @Cooking Up Quilts. The goal of the 6th annual New Quilt Bloggers Blog Hop is to provide advice, tech help, and introduce new quilters to the online community. 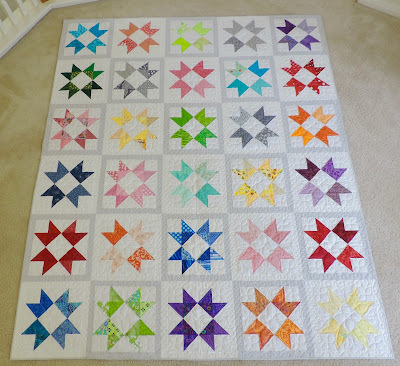 If you are a new quilt blogger and considering participating, you might not believe this now, but the best part of the New Quilt Bloggers Blog Hop are the participants; in other words, you are the best part of the blog hop! 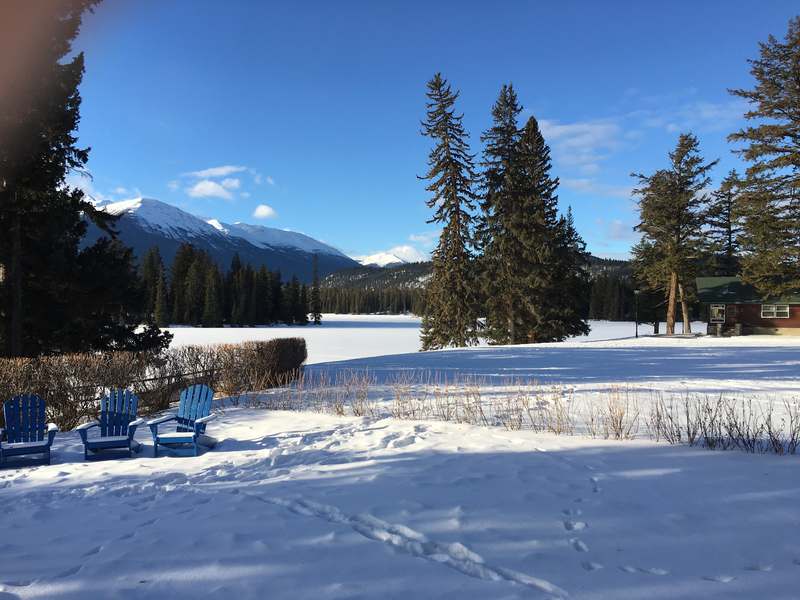 The hosts are here to provide guidance and occasionally we try to steer the ship, but the amazing value in this experience are the connections you will make with peers who are going through the same things that you are. 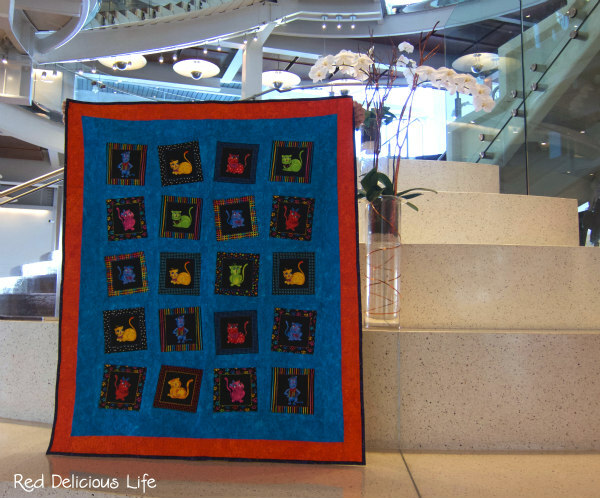 Lifelong quilting friends can and have absolutely been made through this event in the past. If you have questions you would like answered prior to registering, please feel free to leave a comment and I will do my best to answer your questions. Everyone will come with a different set of experiences, expertise, questions, and expectations, and I want to stress that this hop is to improve your blog, increase your blogging skills, and get more involved in the online quilting community. The focus is not on helping start up online businesses (note that online business owners with blogs that meet the criteria are welcome). Please indicate your interest in joining by filling out the form below or if you are reading on your mobile device you can find the registration form here. We will accept 100 participants for the blog hop this year. The sign up form will be available until February 28, 2017 or until we reach 100 participants. 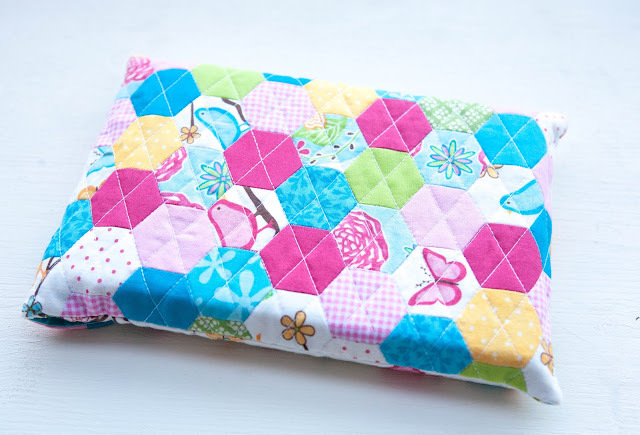 One of the hallmarks of the New Quilt Bloggers Blog Hop are links to posts that we put on the Advice for New Bloggers resource page. This week we have a group of Top 10 Tips posts aimed at helping new bloggers. 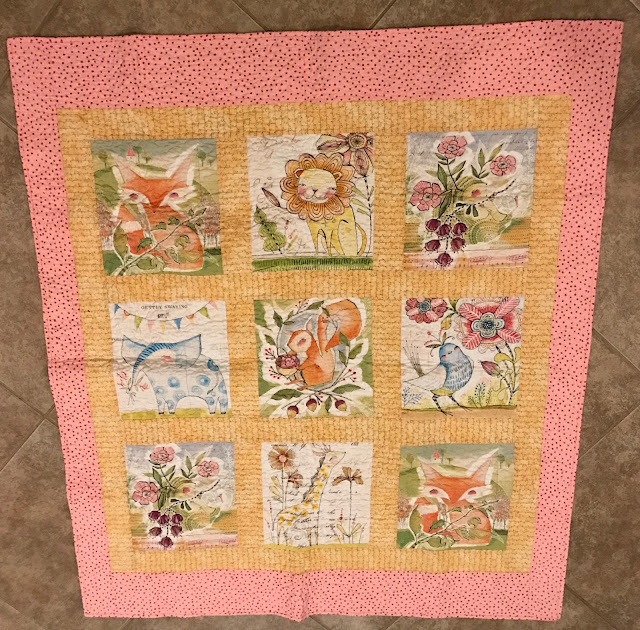 One last treat for today comes from Christa Watson of Christa Quilts, who says, “Being on the hop a few years ago when I was first starting out really helped me make connections and get to where I am today.” Christa is offering a limited time offer of 50% off her new Craftsy class, The Quilter’s Path. You can get this special deal by clicking on the image above or the previous link. Note that the discount expires April 4, 2017, and the discount will not appear until you put the class in your cart. Looking for Ways to Participate? If you are an alumni or blogger who has been active for longer than 3 years, we would love to have you share this information so that as many new bloggers can be exposed to this opportunity as possible. We would also love to grow our list of Advice for New Bloggers posts. If you have previously written something or would like to write a post that we can link to about anything you wish you had known earlier in your blogging adventure, please contact myself, Leanne, or Beth by leaving a comment on either of our blogs or emailing us for further details. Also, if you fall outside the parameters of this group, we are excited to note that Angie from Gnome Angel is going to be picking up her Craft Your Blog site and extending offers for interaction culminating in one-on-one mentoring, so that is a resource that we highly suggest! For more details on what Angie is envisioning for Craft Your Blog, you can read her post about it here. 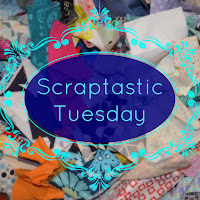 It's time to award the prizes for the January Scraptastic Tuesday link up. Well, actually we are a week late this month, all because of my real job schedule. Now to be clear I had access to the internet and had my computer along. But I was in the beautiful Rocky Mountains all last week teaching a full day 5 day course, and also involved in attendant social responsibilities with the group. This was great fun, but totally exhausting. And I had a busy work day yesterday. So I gave myself permission to sleep and not do my internet homework, and Nicky was her every patient self. Enough said, on to the winners. 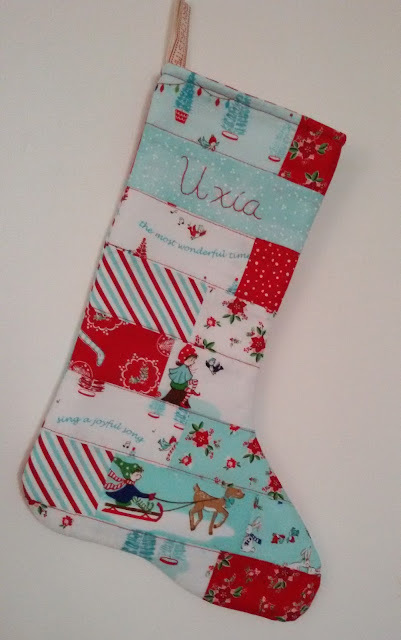 Fat Quarter Shop - $25 gift certificate - 7 - Karen, Quilts, etc. I will be emailing the winners later on today or tonight and getting your prizes to you without further delay. 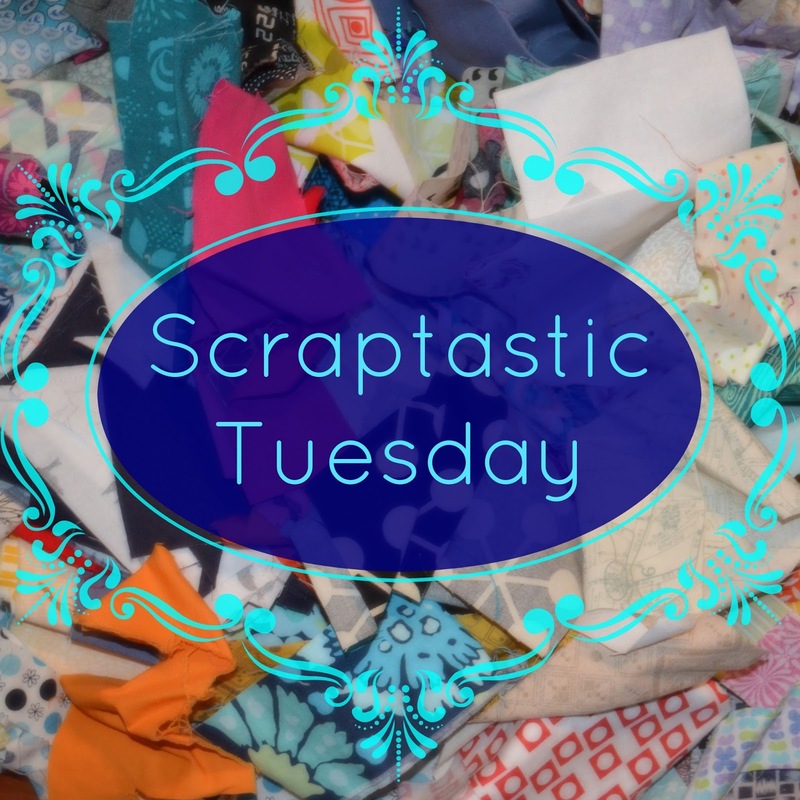 Thanks for joining us for January's Scraptastic Tuesday and if you are looking for inspiration, please visit the links here. Today is the day we are privileged to announce the winners for Q4 of Finish-Along. Those of us who are fortunate enough to be hosts this year have had the spectacular experience to be inspired by all the finishes and they have been astonishing!! If you are low on inspiration or maybe your sewing mojo has been missing lately, we highly recommend you visit some of the finishes from Q4. Congratulations to the winners and thank you to the sponsors! !